I had the good fortune of reviewing The Day of the Triffids for this blog a short while ago. I enjoyed that simple story and the no frills style of telling it. So much so that when I was looking for a relaxing small book I was more than happy to pick another Wyndham. 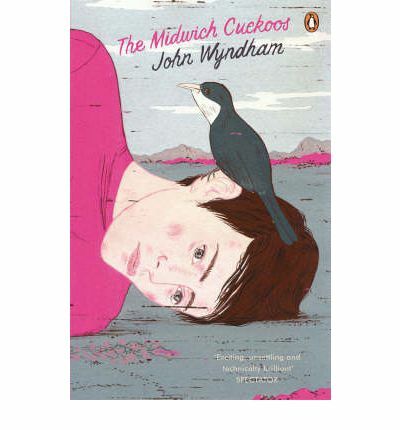 I chose to listen to The Midwich Cuckoos, and at a little over three hours long, it was a quick and pleasant listen. The language, as read, was the same pithy, easy to follow, style. Recently finished Chocky which was great as well. Sounds interesting and it being a quick read I might bump it up the list. Haven’t seen the film versions yet, so I might do a read-then-watch deal.